Energize Your Email Marketing If email marketing is a major part of your business, as it should be, then we are all faced with the job of constantly building and replenishing our lists. It’s a fact of life that the more people you can market to, the higher your revenues are going to be. With that being said, it’s our job to do as good as possible at getting fresh leads into our opt-in boxes on a regular basis. To do that, there are several tactics you’ll want to employ. 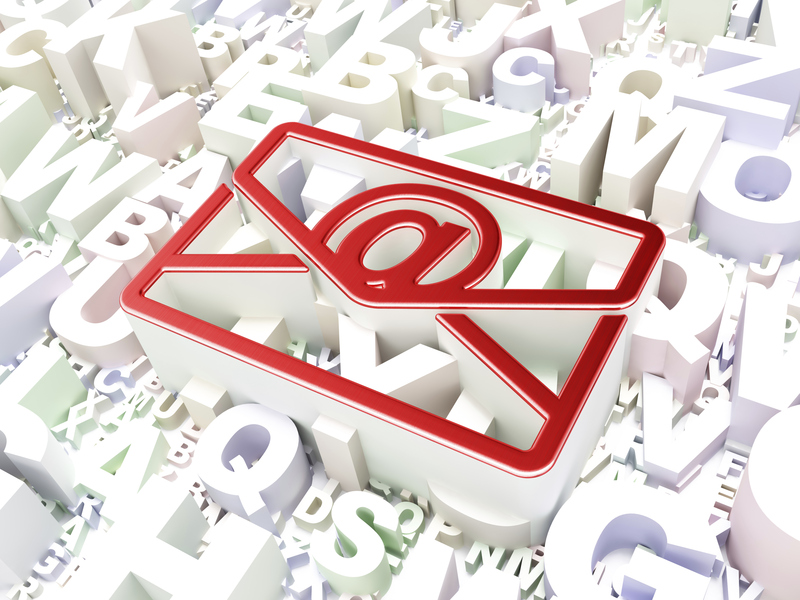 Let’s have a look at 8 ways to make your inbox burst with new leads! 8 Suggestions for a crowded email opt-in box! Give them a good reason to sign up – There needs to be a reason for most people to subscribe to your lists, and these days it takes a bribe of some kind, typically something of value to them. That can be in the form of a free report, video or other useful, targeted content. Ask for only name and email – The more fields you have them fill out, the lower your opt-in rate. Testing has proven this. Include a testimonial near your form – Having someone vouch for you next to your request for their email is a simple way to provide social proof and boost opt-ins. Test compelling copy for your button – Don’t settle for a bland “Subscribe” text on your button. Test other, more colorful content to find the best wording. Use pop-ups – Like them or not, they do work. Keep the popups as innocuous as possible, preferably only showing up when they’ve been on the site for a while or are exiting. Use a concise call to action – Don’t be shy about asking for their info in exchange for your valuable gift. Both of you can win here, but only if you ask! Tell them what to do now – Don’t suppose people know what to do! Tell them exactly what to do in order to get what you’ve promised. Use attractive images – Be sure to use attractive imagery in your email opt-in boxes. They don’t have to be only textual. A cool image of what you’re giving them can go a long way!